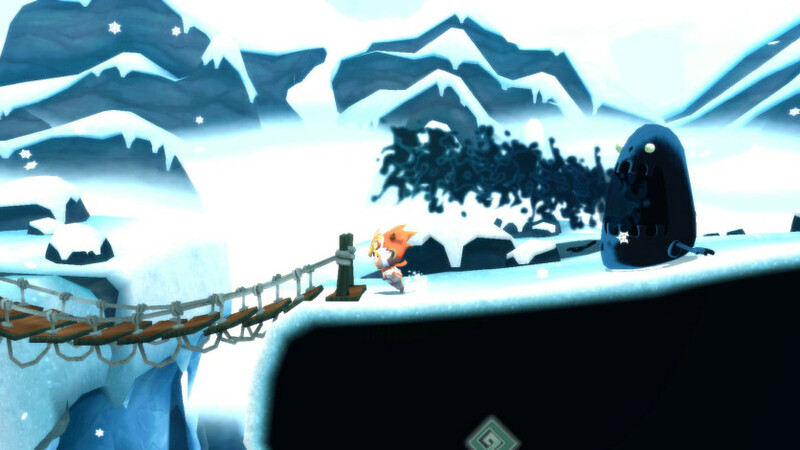 LostWinds 2: Winter of the Melodies is the follow-up to the award-winning title ‘LostWinds’. 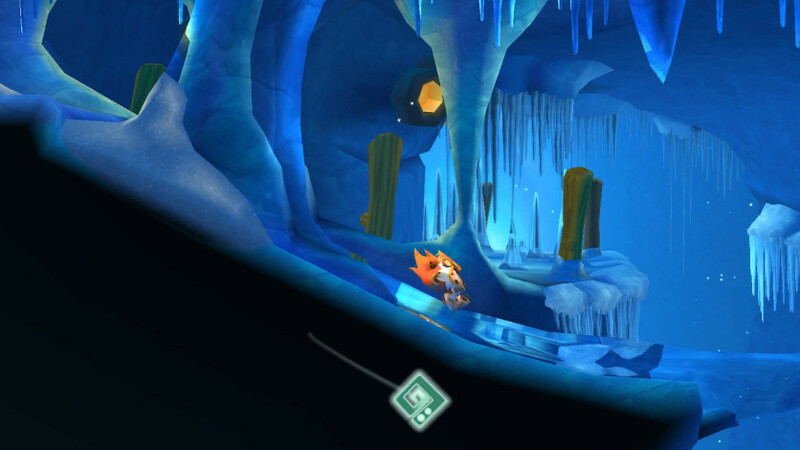 In this new adventure players are able to instantly transform Mistralis between Summer and Winter, harnessing the brilliance of nature: frozen winter ponds and waterfalls become deep, teeming summer pools and chambers in which to dive and unlock secrets, enemies can be frozen or doused, and the very air itself used to form snowballs or moisture-laden clouds. Incredible Skills: The Cyclone, which can be used to transport Toku, crush powerful enemies and even drill the rocks of Mistralis! 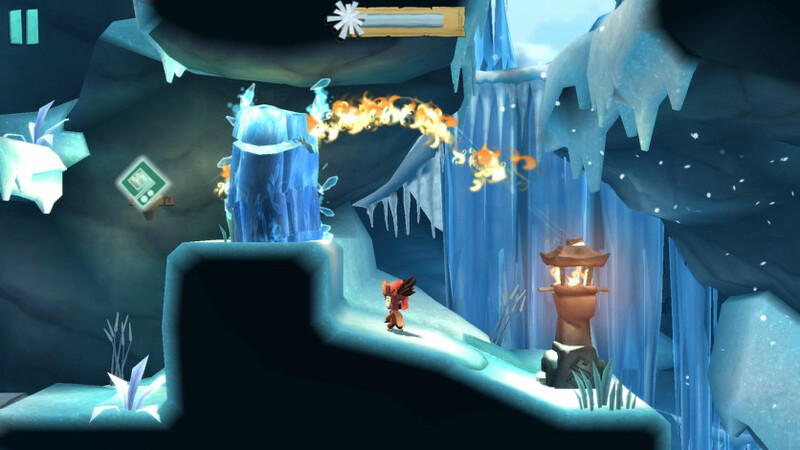 Explore all environments: mold the weather and scenery according to the need of Toku, find secret places and lost treasures! 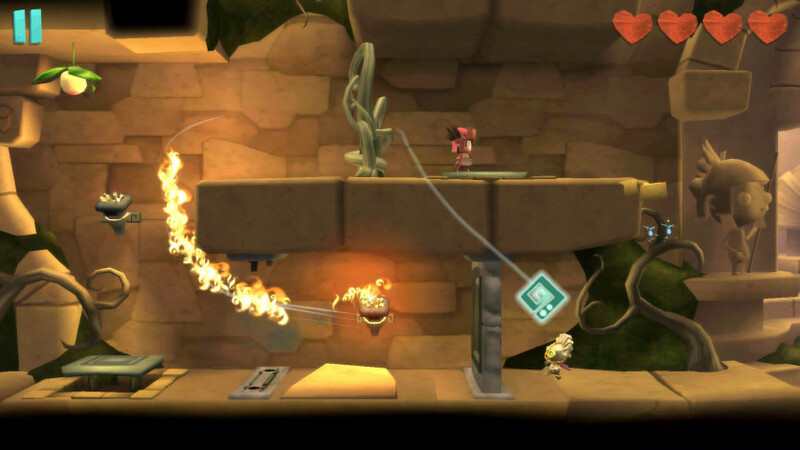 What's New: With Chilling Peaks and Melody City, you'll find incredible new settings and places! 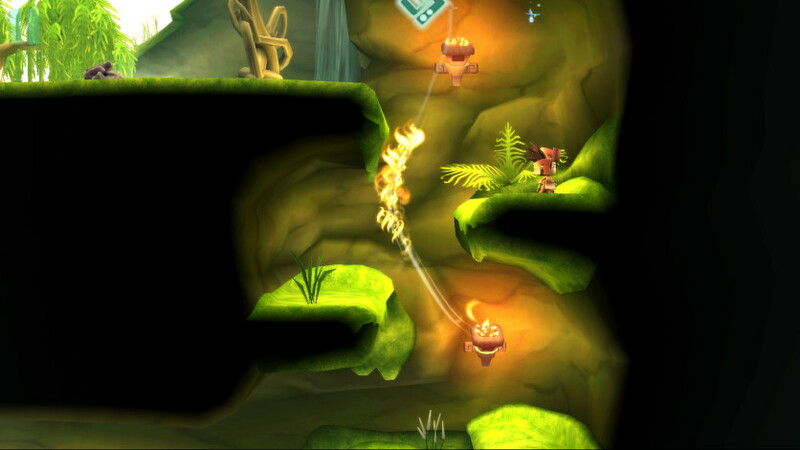 LostWinds © Frontier Developments plc. All rights reserved. 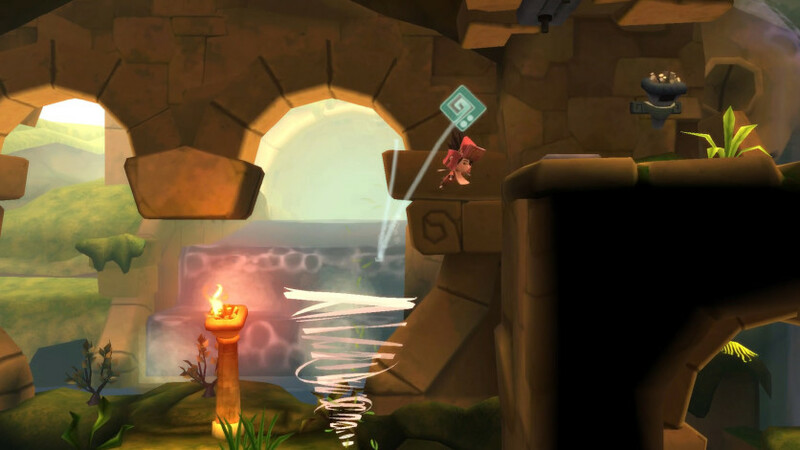 'LostWinds' and 'Frontier' and the Frontier logo are registered trademarks of Frontier Developments Limited. All rights reserved.